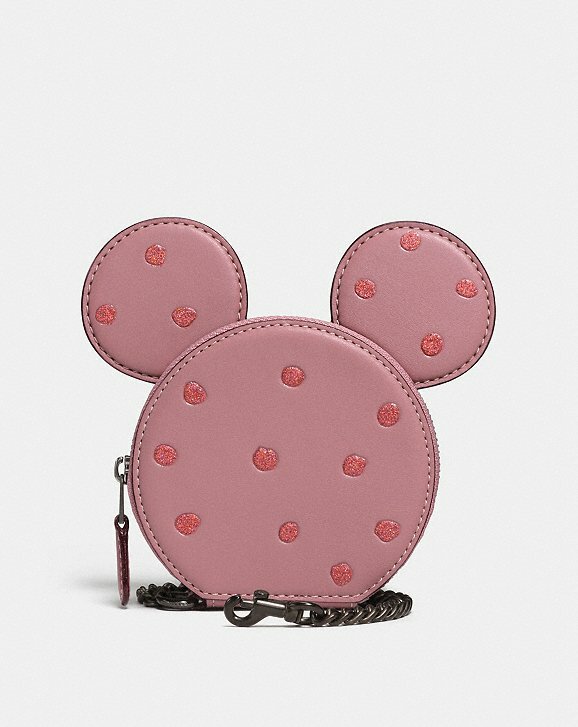 The Disney x COACH Limited-Edition Collection is finally here but it is going fast (most of the items are sold out), especially the star of the collection, the super cute Minnie Mouse Kisslock Bag ,complete with mouse ears, adorable! It retails for $450 dollars and it comes in two colors, pink and red. Everyone is going crazy over this bag. 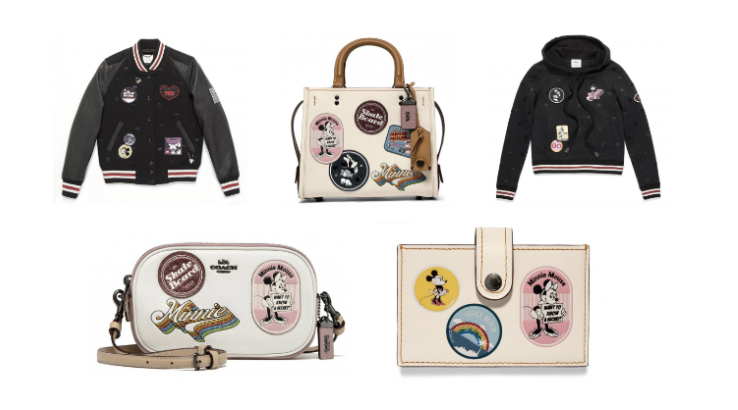 The 19-piece capsule collection includes bags, card cases, key chains, and charms, as well as a few t-shirts, a hoodie and a bomber jacket adorned with patches and colorful Minnie Mouse figures. 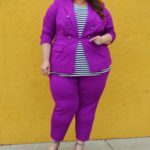 The collection has a very vintage feel to it, it looks chic and not at all juvenile. 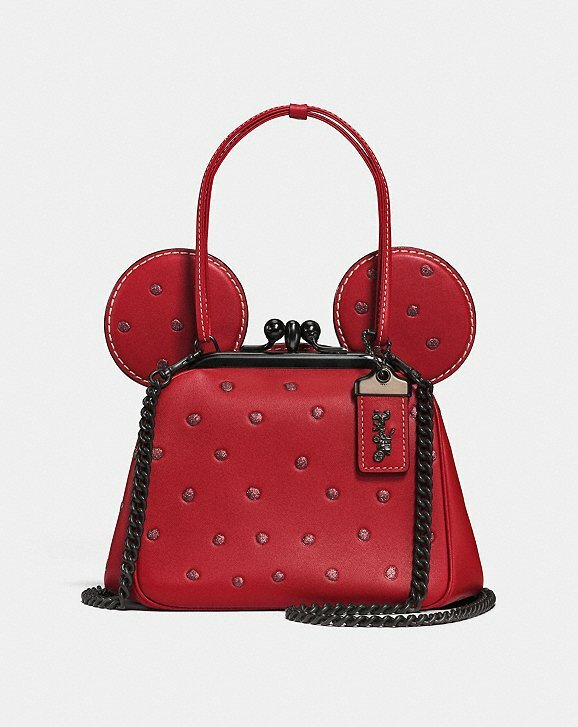 Creative director of COACH Stuart Vevers said of the collection: “I really love Disney…it’s definitely been me who has really pushed for these collections. Even in our [pre-fall] collection, we referenced the kind of dark side of Snow White and Sleeping Beauty and took graphics from the animated films so it’s just something that I love”. 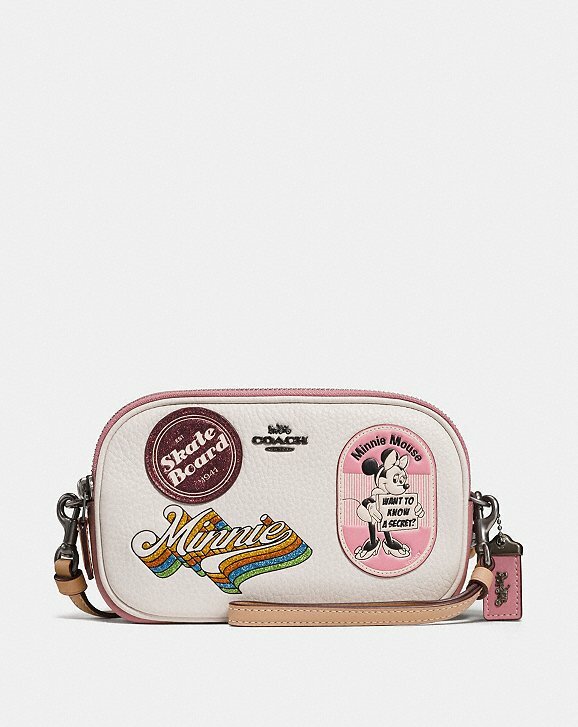 He also added: “It was kind of about bringing the icons of Minnie Mouse and the references of Coach together”. 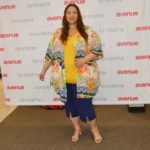 The price of the items ranges from $75 to $695. 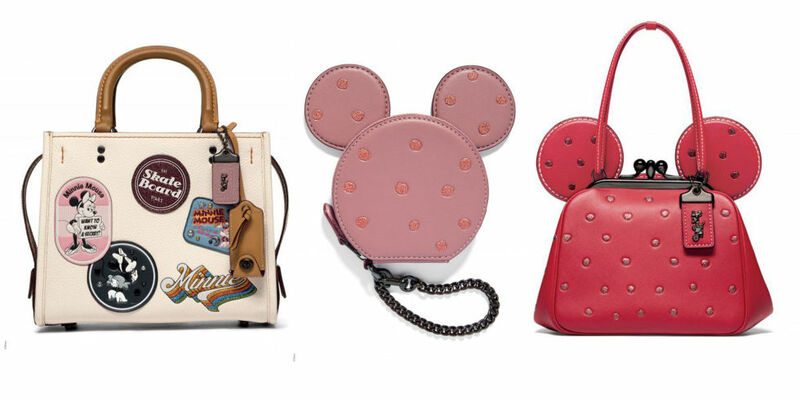 Shop for the Disney x COACH Limited-Edition Collection at your local COACH store and online at www.coach.com. 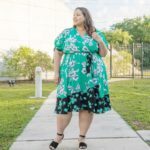 Check out a few of my favorite pieces from the collection below.